This week on IVM Likes we recommend our favorite Netflix Originals and discuss India's newest Netflix Original Series - Sacred Games. 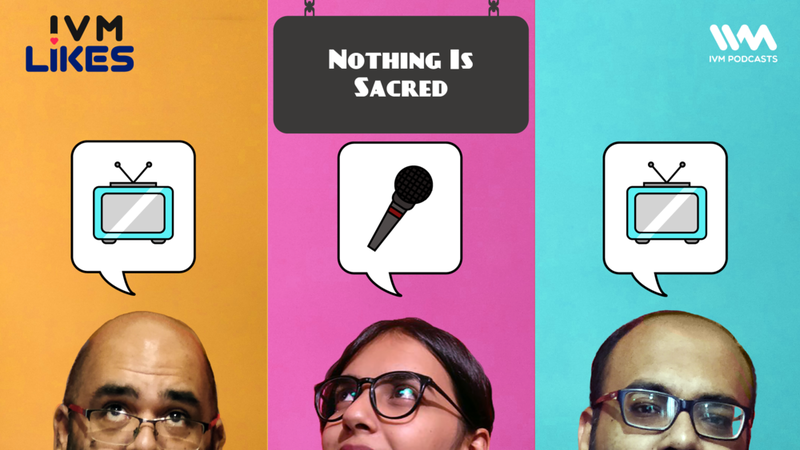 Spoiler Alert: IVM staffers Abbas and Surbhi along with founder Amit, talk about the show in reckless detail. Proceed with caution. Ep. 79: She's The Man!